A Lord Vishnu temple at Thrikodithanam in Changanassery, believed to be built in the 7th century C.E that holds a fairly good collection of ancient stone carvings, wall inscriptions, mural wall paintings, and wood carvings of deities that include Dasavatharams. 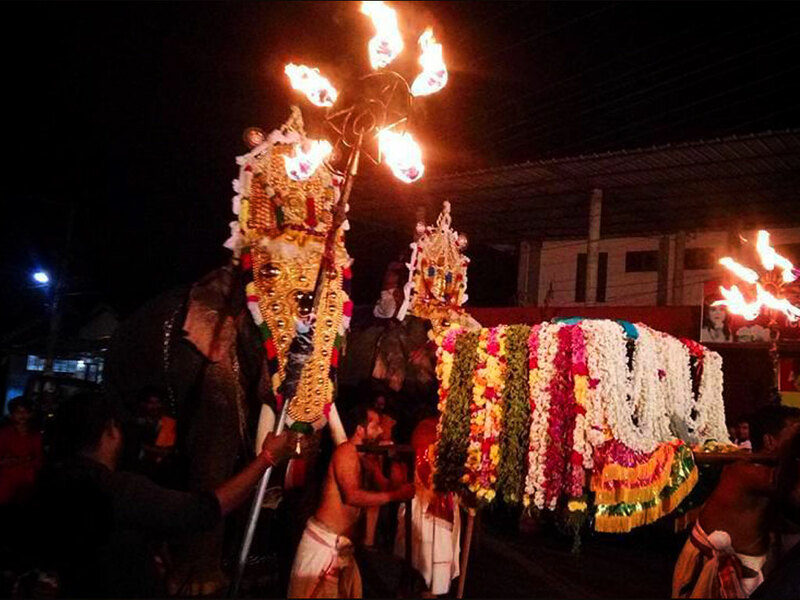 The main festival of the temple is Deepa Mahotsavam. 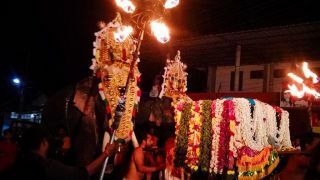 The festival begins on the Thiruvonam asterism in the Malayalam month of Vrichikam and concludes with arattu on the tenth day. Many vibrant and unique rituals like aashu and seva are conducted in the temple as part of the annual festival.